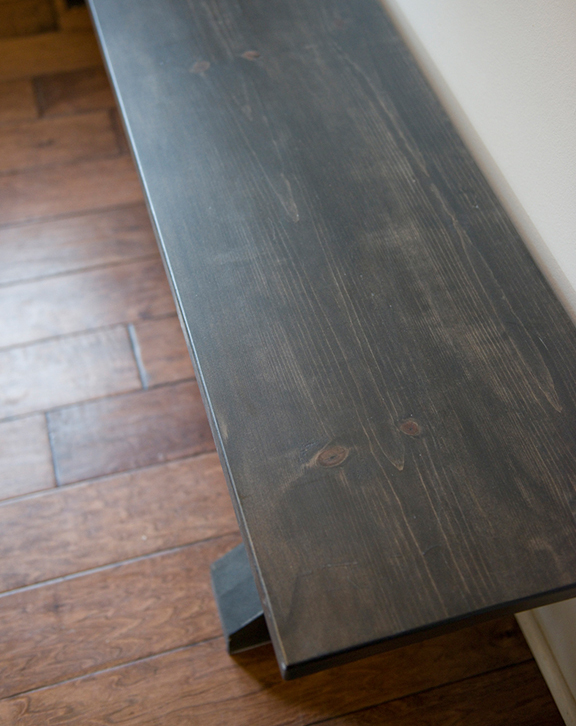 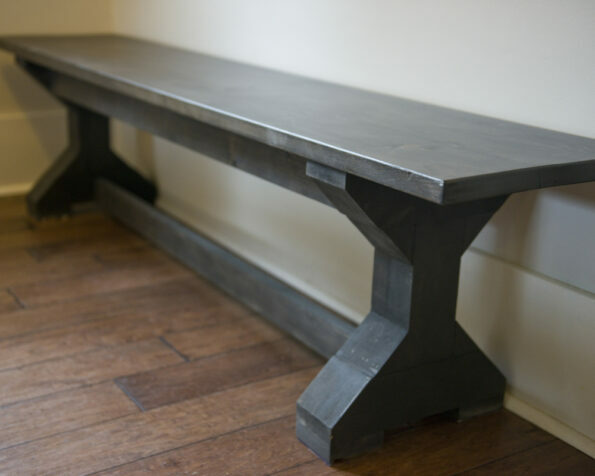 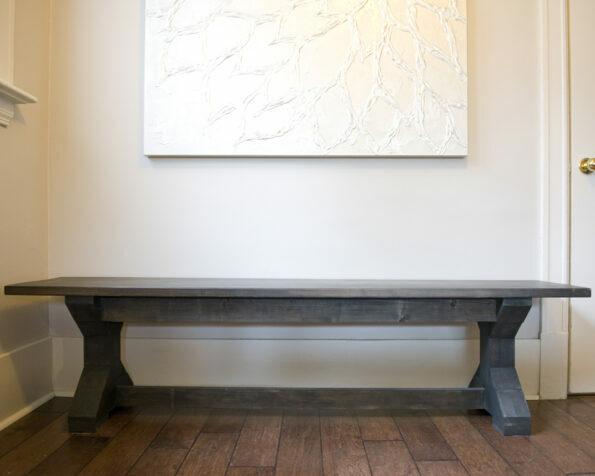 Our Trestle benches are great additions to your table, a front entrance spot to put your shoes on, or even an end bench at your bed. 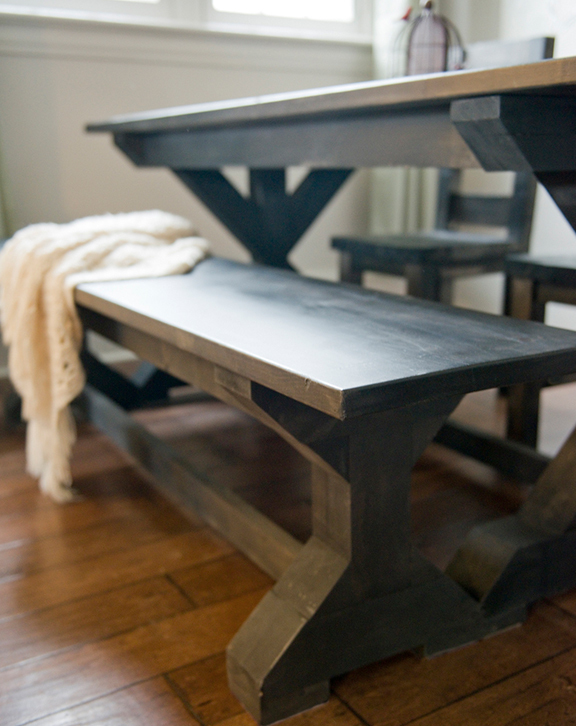 Its classic, charming & simple design makes it perfect for any space. 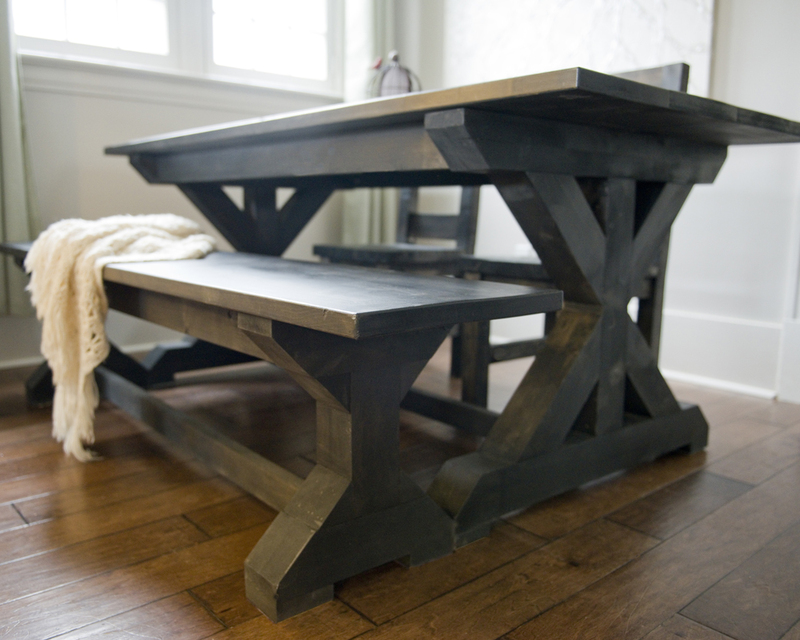 Made from kiln-dried pine, the top and base are glued and sanded smooth.